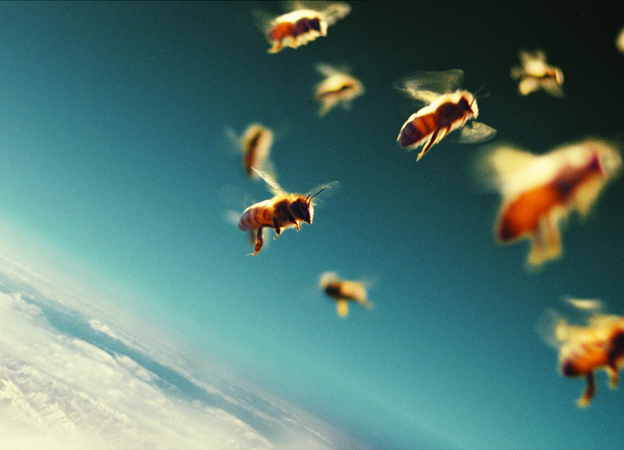 We’ve seen a lot of bee films, so you have to trust us when we say, you haven’t quite seen THIS bee film. Over the past fifteen years, numerous colonies of bees have been decimated throughout the world, but the causes of this disaster remains unknown. Depending on the region of the world, between 50%-90% of the bees have simply disappeared. Beautifully shot with some outstanding macro work, we are exposed to some extraordinary bee happenings and the people working to solve this global crisis. This film has just been submitted for the Oscar nominations in the Best Foreign Language Film category.